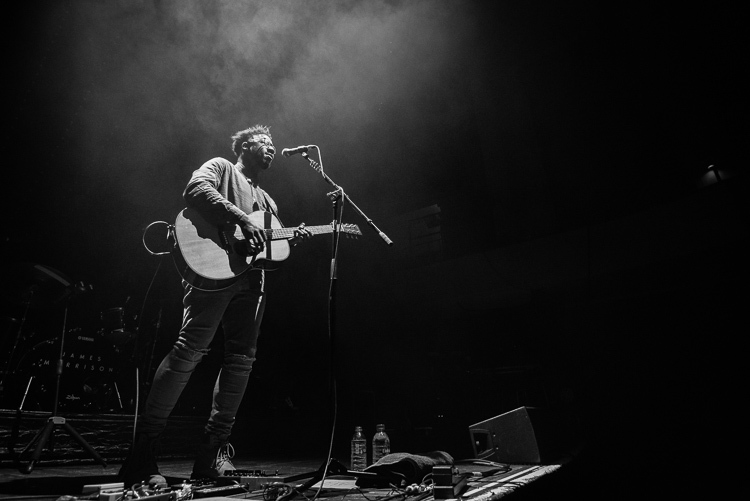 Working with other content creators such as those great guys over at MusicMuso can expand your shooting opportunities greatly. 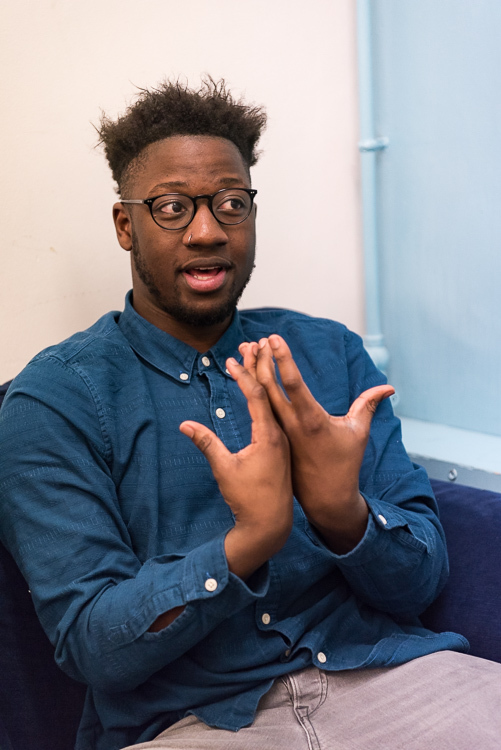 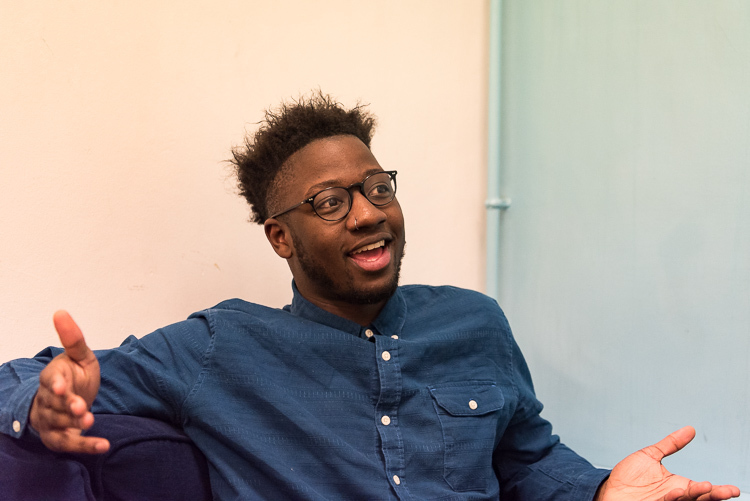 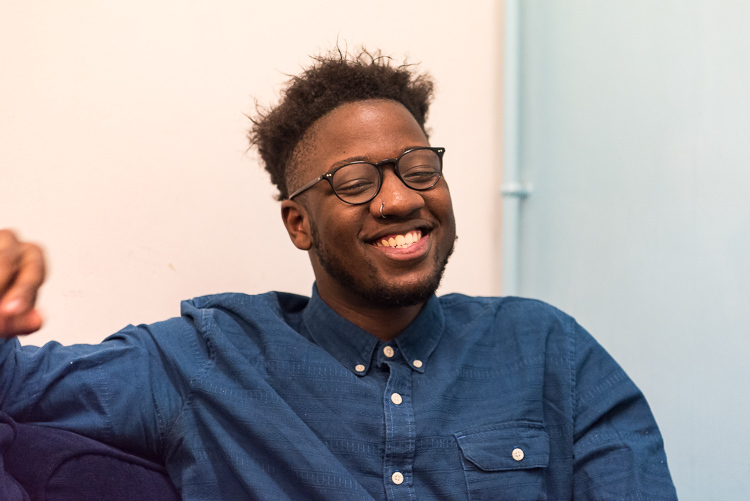 So when Steve from MusicMuso said he had a face to face interview with the very talented British singer-songwriter Kelvin Jones I didn't hesitate to offer my services as photographer. 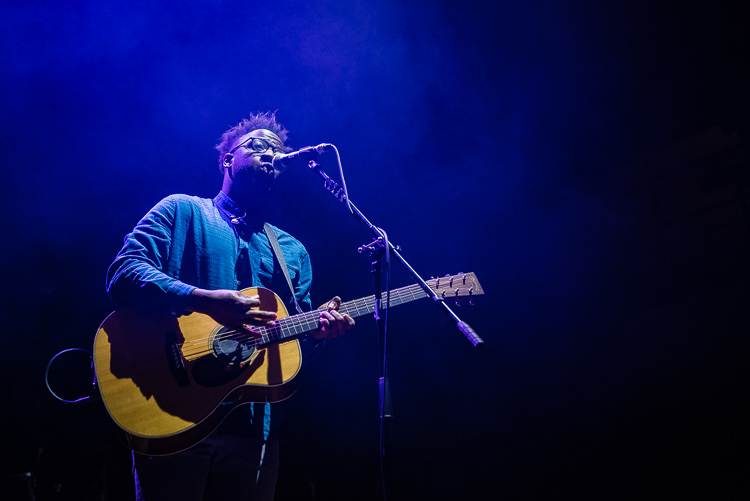 Kelvin was due to play at the Colston Hall in Bristol that night so not only were we lucky enough the grab the interview but I also got to shoot his performance as support for James Morrison. 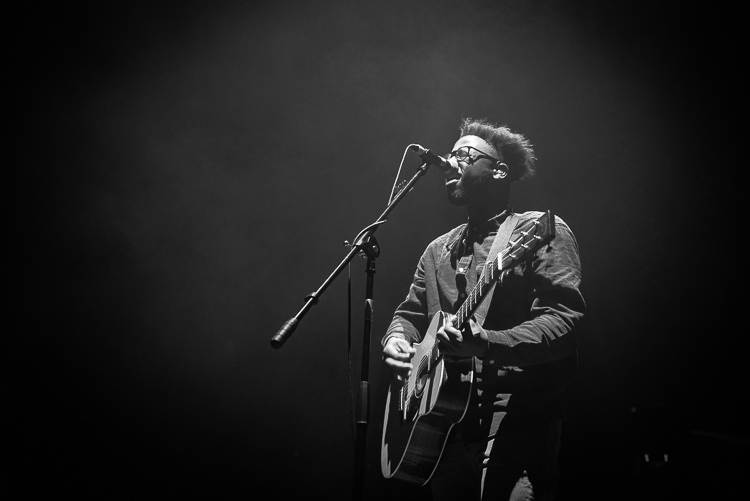 MusicMuso will be posting up the interview and a review of the gig in the very near future, but in the mean time in true Unplugged Blog fashion here are some of the images I took to whet your appetite. 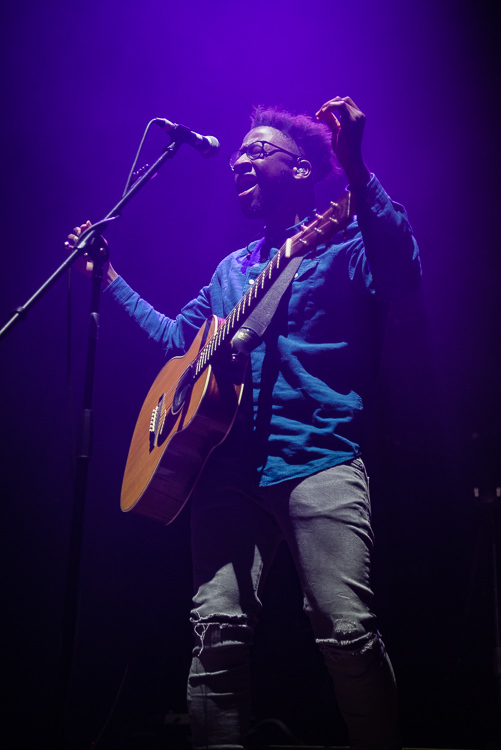 So just a short blog post from me this time, but I've got a three band extravaganza for you next time so keep you eye out on The Unplugged Blog!